According to Pradhan Mantri Agreement Website Aadhar to be compulsory for getting Telecom Connection. The Department of Telecom (DoT) has sent a notice to all telecom operators that all mobile phone subscribers — prepaid and postpaid — will have to be verified using e-KYC. The Telecom department has directed mobile service providers to finish the e-KYC re-verification of existing subscribers by February 6, 2018. The notice came after the Supreme Court said that all phone numbers in India need to have verified users. The telecom operators will have to re-verify its existing users through Aadhaar. According to the DoT note, telecom operators will have to intimate customers through advertisements and SMSes. 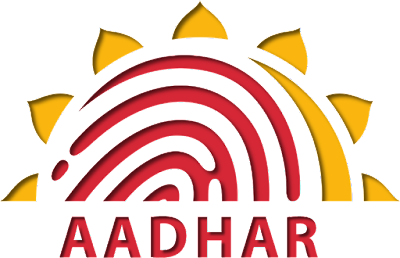 The Telecom Regulatory Authority of India (TRAI) has recommended the use of Aadhaar-based e-KYC for the verification of existing mobile subscribers. “Aadhaar linked e-KYC service provides a robust mechanism to verify the identity of a person electronically and within short duration of time from the source itself, based on the biometrics of a person. By this feature it takes care of the issues regarding to the fake or false identity proof and manual entry into the system etc. 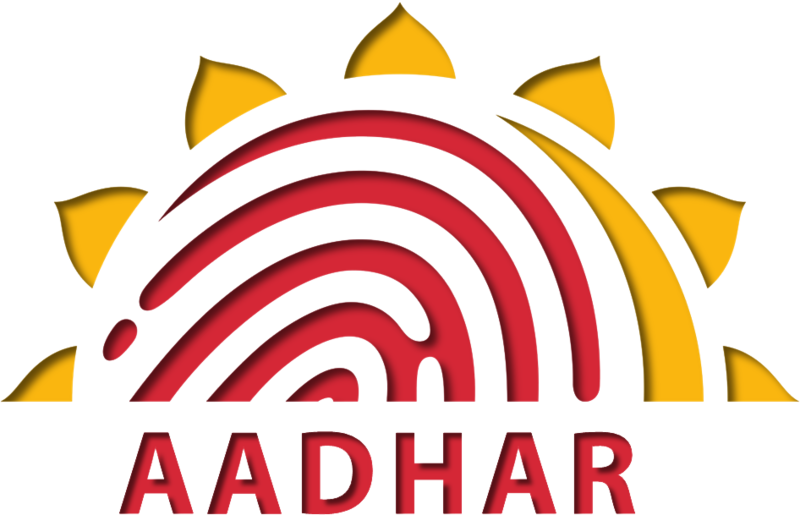 TRAI has also recommended that the use of Aadhaar-based e-KYC be permitted for outstation customers. “DoT may work with TSPs (telecom service providers) to evolve a framework to verify the existing mobile subscribers by the Aadhaar based e-KYC services in a proper sequenced manner and within a defined time frame. However, this process should be optional to the service providers as well as mobile subscribers. It is also included that as e-KYC verification could not be made compulsory, “a scheme could be launched to encourage the existing subscribers” to undergo the e-KYC process.“The existing paper-based KYC is not robust enough and the possibility of significant number of working SIMs, which may have been acquired on fake/forged identity. The owner of such fake identity would not even be aware that SIMs are working in his/her name.TRAI also stated that they had received several cases from state police departments where it had been found that hundreds of SIM cards have been obtained using fake documents. This is to be overcome and TRAI is making its best Possible outcome to deal with these kind of issues.